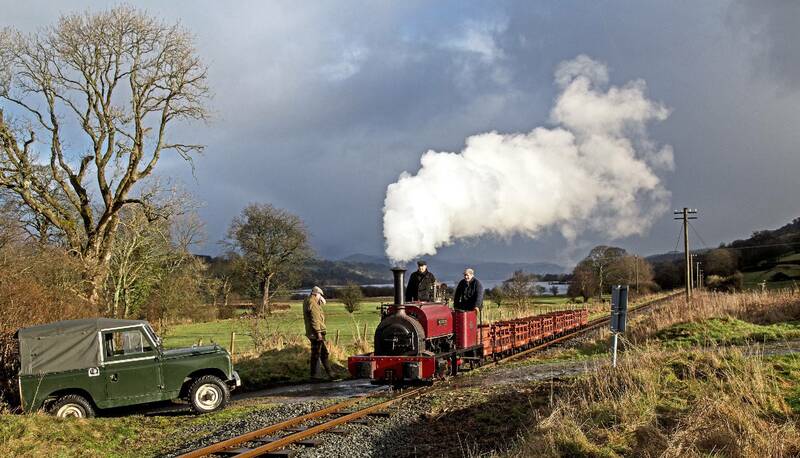 On Tuesday, 7th February 2017, ex-Dinorwic Quarry Hunslet George B worked its first train in nearly 50 years since leaving the quarry where it had spent its entire working life. 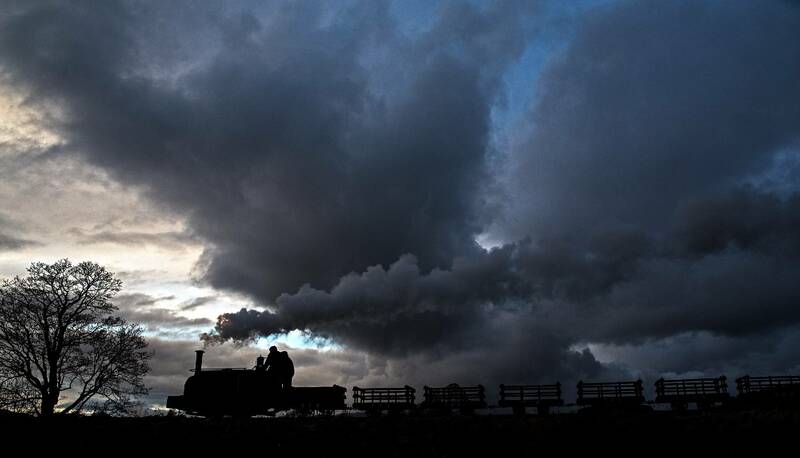 Whilst the restoration was started by the locomotive's private owner, the part-completed rolling chassis was moved to Llanuwchllyn in 2002 and, over the subsequent 15 years, the painstaking process of bringing this stunning engine back to life has been completed in conjunction with the railway's workshop staff. 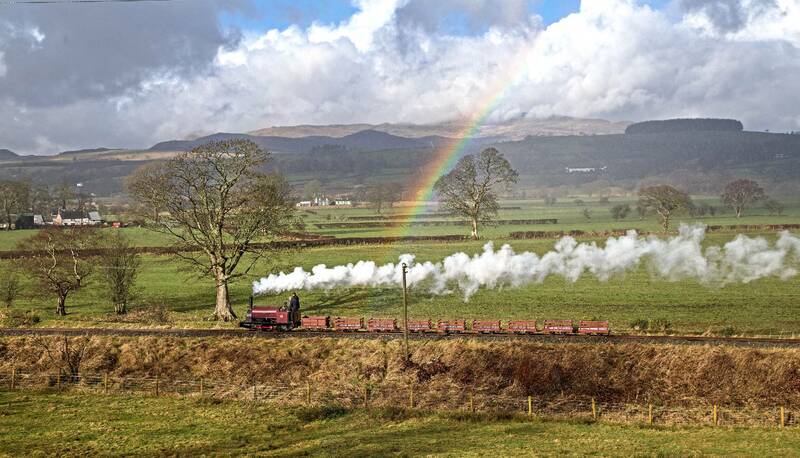 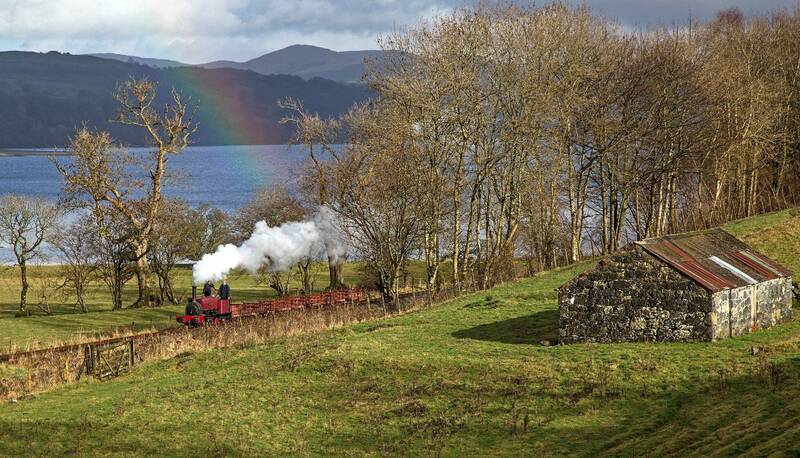 The day itself was a David Williams photo charter and the stunning images presented here were taken by renowned railway photographer Malcolm Ranieri. 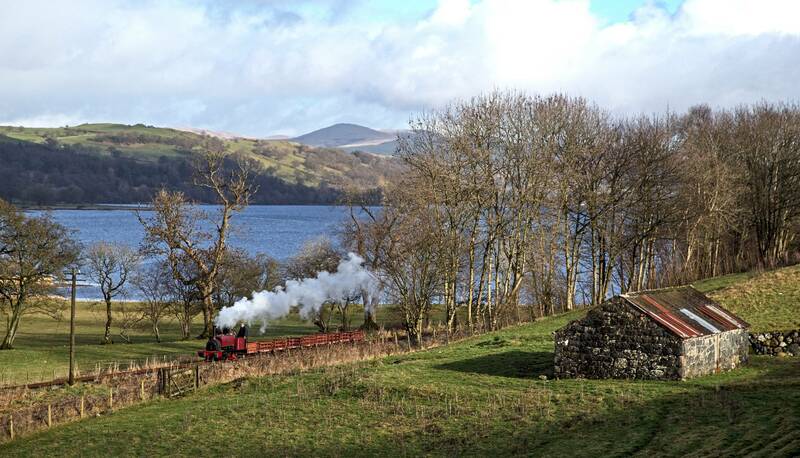 Appropriately hauling a rake of restored Dinorwic slate waggons, the event showcased the ethos of one of the Trust's aims to preserve and demonstrate the trains of the Slate Quarries of North Wales. 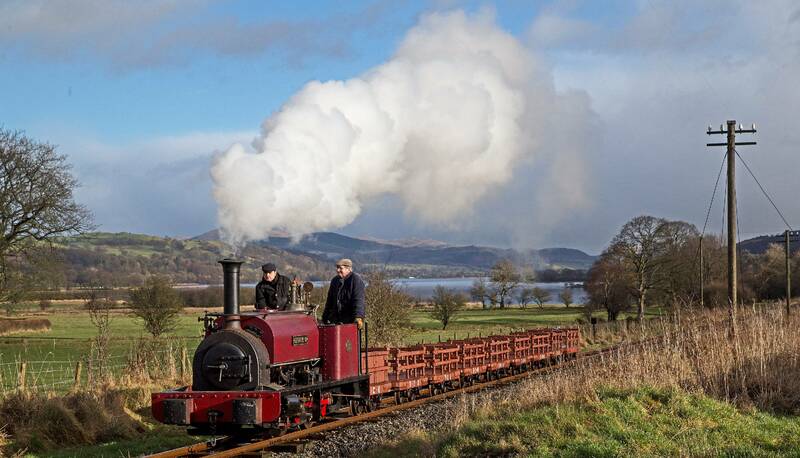 The official launch into traffic of the engine took place at the railway on Saturday, 22nd April and will star in this year's Steam Gala to be held on the August Bank Holiday weekend; please see the website for more details.